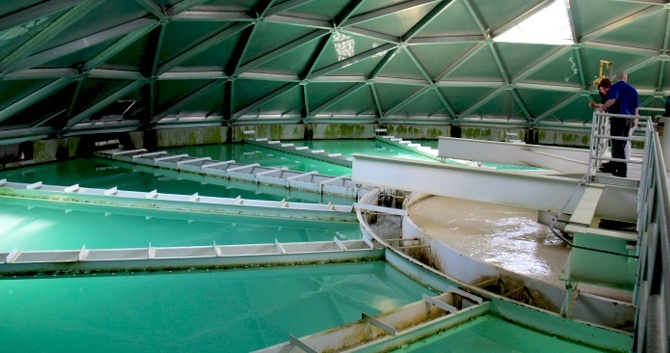 The General Filter CONTRAFLO® clarifier is a true solids contact clarifier that combines mixing, flocculation, and sedimentation in a single basin. 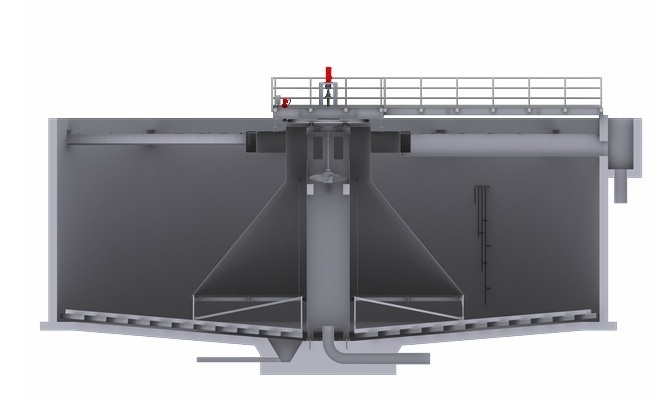 Innovative when it was introduced in 1950, the CONTRAFLO is still the finest conventional clarifier on the market. 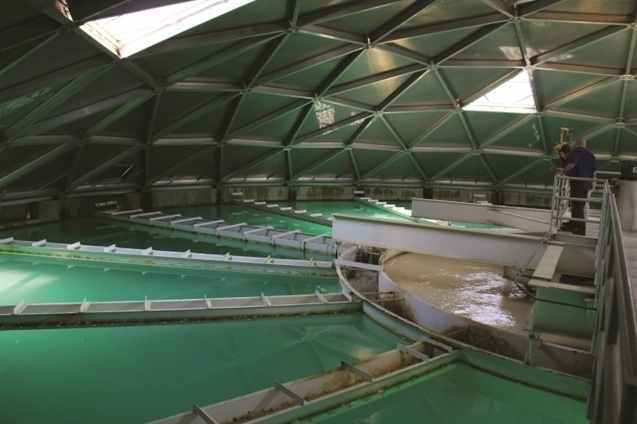 CONTRAFLO Solids Contact Clarifiers employ a number of well-established treatment principles resulting in efficient water treatment in a single basin. 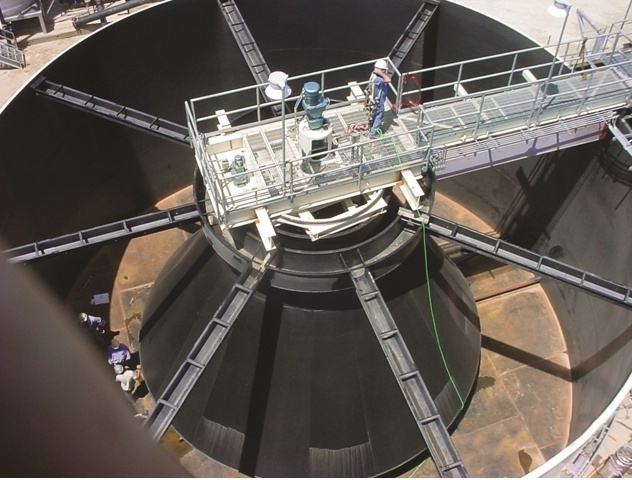 CONTRAFLO is capable of solids reduction in a wide variety of applications at relatively high upflow rates and excels in treating surface and ground water in such applications as turbidity removal, iron and manganese removal, color removal and lime/soda ash softening. CONTRAFLO success of solids contact clarification results from bringing raw water and treatment chemicals into intimate contact with previously formed precipitates. These precipitates help accelerate the chemical reaction and serve as a deposit point for newly-formed precipitates which helps to maximize the treatment chemical efficiency and create large heavy sludge particles that settle rapidly. Units are available in a number of design configurations to adapt to your specific needs. Selection of the specific type is based on capacity, treatment process, plant layout and other site requirements.